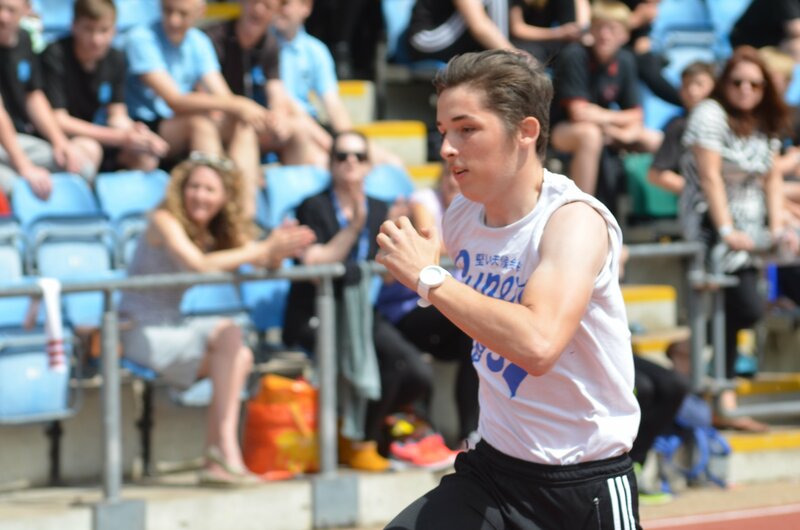 Yesterday the entire school took a trip to Withdean Stadium to host our annual sports day event. 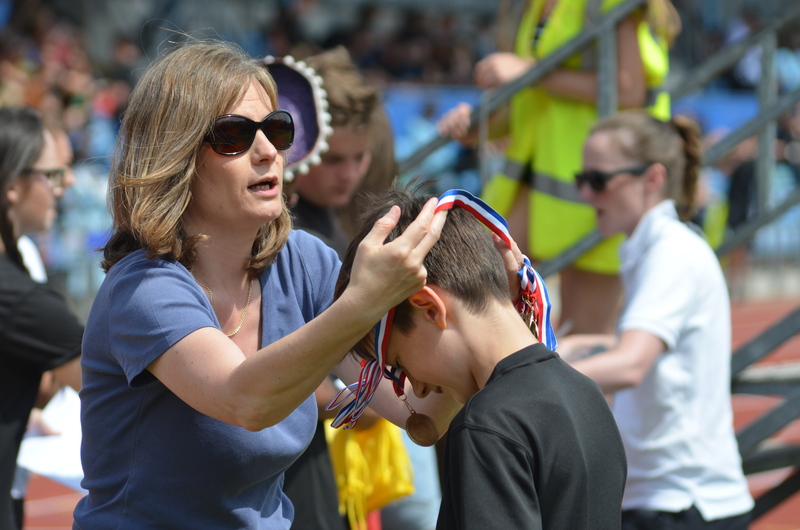 Staff and students participated in a range of events and the weather was glorious. Here are some images from the day. More photos are available on the Galleries page.